Ip Adresse bei Spamhous registriert. Hallo ich bekomme pro stunde 200 Spam Mails. Habe aber ein Vodafone Mail Konto hat das was mit Vodafone oder mit M Net zu tun? Diese Meldung sagt Spamhous an. It is the policy of M-net Telekommunikations GmbH that unauthenticated email sent from this IP address should be sent out only via the designated outbound mail server allocated to M-net Telekommunikations GmbH customers. 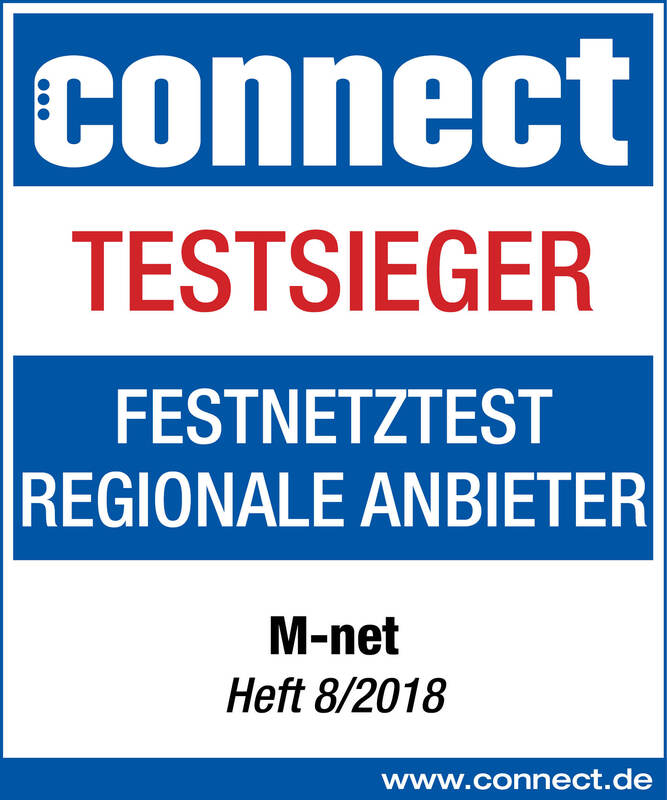 To find the hostname of the correct mail server to use, customers should consult the original signup documentation or contact M-net Telekommunikations GmbH Technical Support. If you are not using normal email software but instead are running a mail server and you are the owner of a Static IP address in the range XXXXXXXXX and you have a legitimate reason for operating a mail server on this IP, you can automatically remove (suppress) your static IP address from the PBL database. The Spamhaus Policy Block List ("PBL") is an international anti-spam system maintained by The Spamhaus Project in conjunction with Internet Service Providers and is used by Internet networks to enforce inbound email policies. The PBL database lists end-user IP address ranges which should not be delivering unauthenticated email to any mail server except those provided for specifically for that customer's use. The PBL lists only IP addresses (not domains or email addresses). For full information on how the PBL operates please see the PBL Home page and the PBL Frequently Asked Questions. Re: Ip Adresse bei Spamhous registriert. 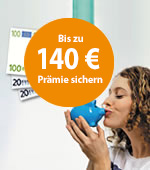 df231086 hat geschrieben: Hallo ich bekomme pro stunde 200 Spam Mails. Habe aber ein Vodafone Mail Konto hat das was mit Vodafone oder mit M Net zu tun? Wenn du auf deinem Vodafone Mail Konto Spam bekommst ist das ein Problem von Vodafone (oder der Konfiguration deines Kontos). Die PBL ist nur relevant, wenn du Mails von deinem M-net-Anschluss direkt an den Empfänger und nicht über den Mailserver deines Mailproviders verschickst. Hinter dynamischen IP-Adressen kann man nicht ernsthaft einen eigenen Mailserver betreiben. Selbst wenn man das mit den eingehenden Mails noch über irgendwelche DynDNS-Lösungen lösen kann bekommt man bei ausgehenden Mails früher oder später ein Problem mit der Reputation des eigenen Systems (bzw. der dynamischen IP), auch ohne PBL. 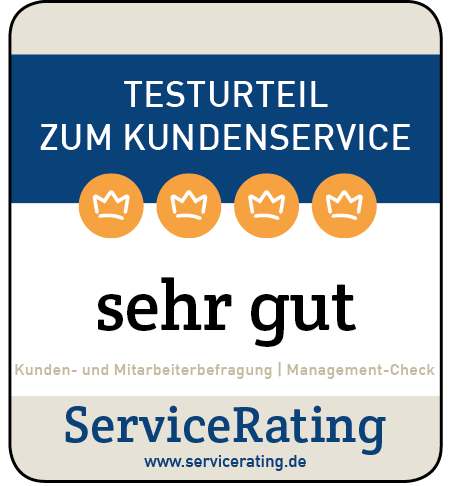 Daher ist das Listing in der PBL kein wirkliches Problem.